The most annoying thing at an electric knife would be for its blades to not function properly. 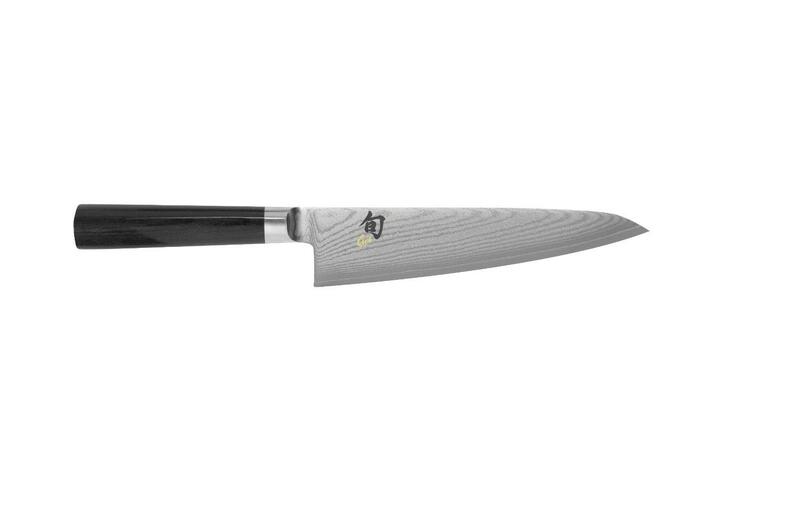 The problem is solved with this new Black+Decker electric knife, as it features some really sharpened 7 inch blades made out of durable and high quality stainless steel. 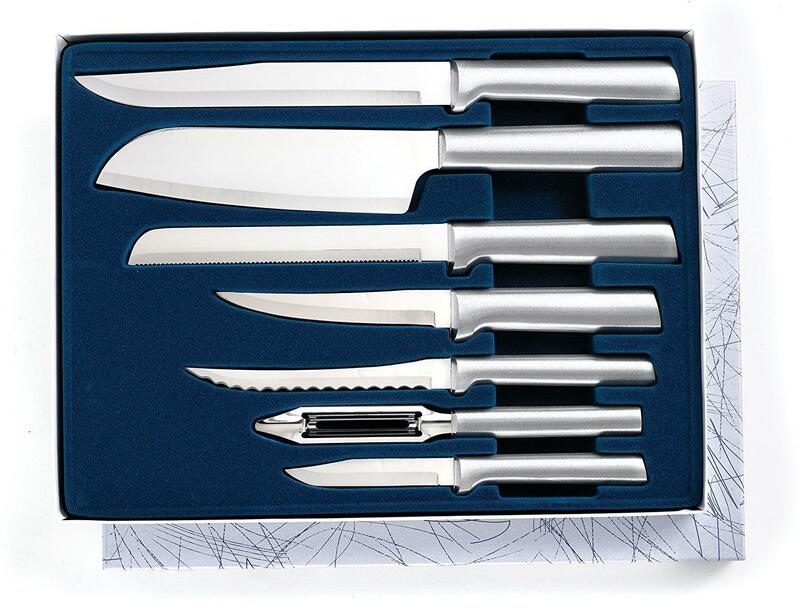 The best thing about this product is that, unlike other electric knives I have encountered, the blades on this one can be safely deposited in the dishwasher, so you do not have to worry about washing them separately or keep them in warm water and detergent for hours to clean away the grease and dirt. 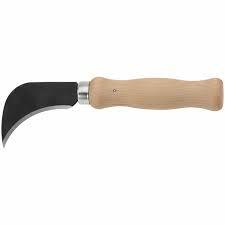 Although the serrated part of the knife measures a little above 7 inches, there is still a 2 inch long tang before the plastic handle, enabling the knife to carve up to 9 inches. 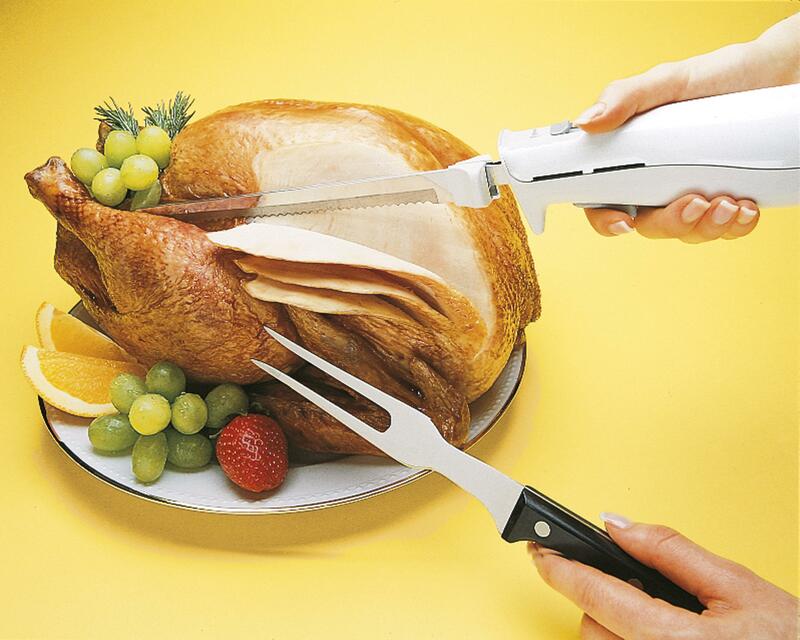 The blades on this little electric knife can be used for slicing, chopping or cutting even the roughest types of meat, up to the bone, so that you can always enjoy perfect chunks of turkey, beef, chicken or fish. 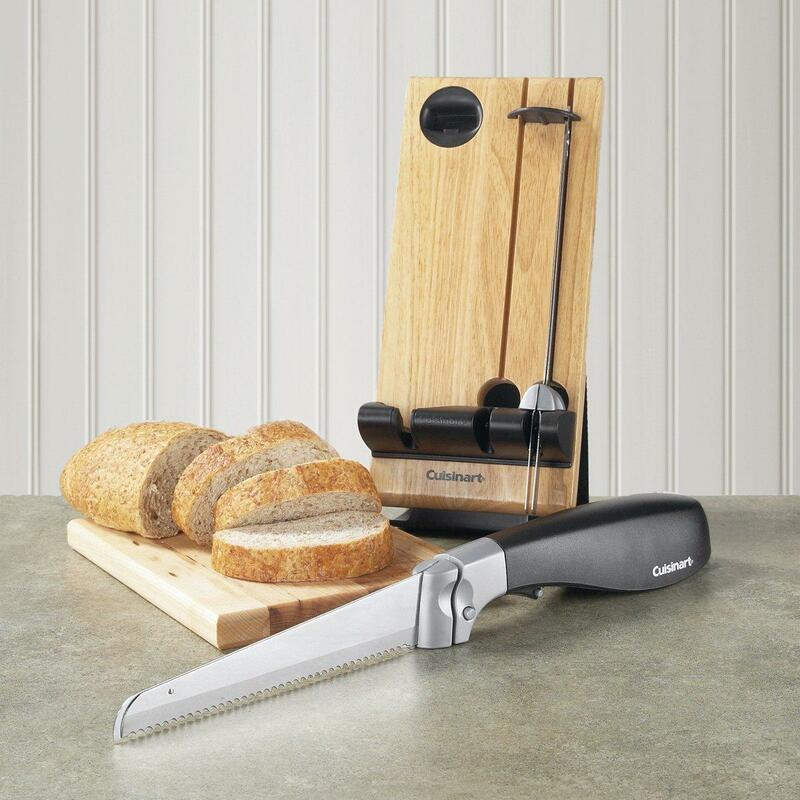 In addition, you can use this electric knife to cut out bread, veggies and even cheese, so you will always have good looking entrée plates when serving your guests. 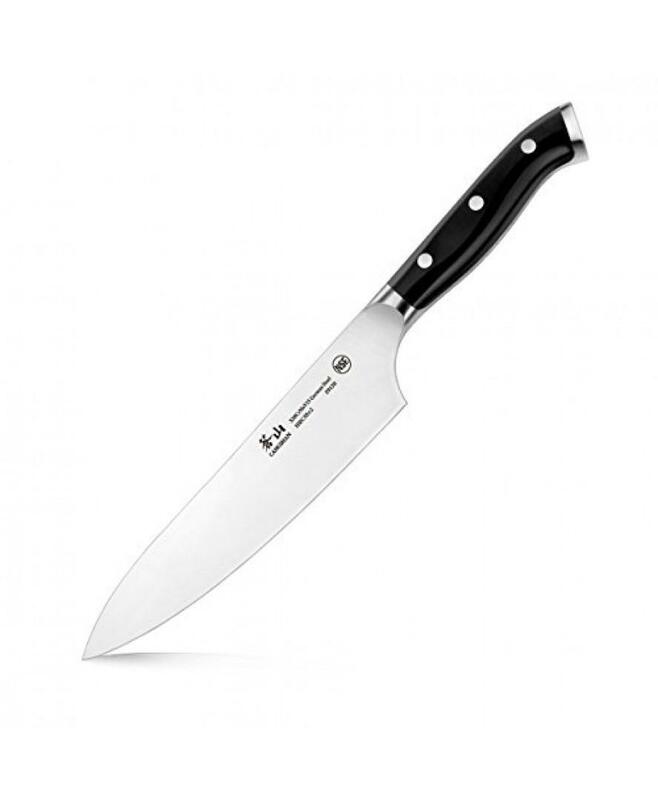 When it comes to powerful electric knives, most of them are quite chunky and difficult to use. Their handles are usually too big or the entire machine is heavy. Thanks to the diminished dimension of the Black+Decker electric knife, you will easily get the best possible grip and cut through the bone from the first try, even without having any previous experience with electric knives. The contoured and ergonomic grip is made out of a durable type of plastic, but small enough to fit even in the softest hands. The product also comes equipped with a safety lock that will prevent and reduce accidents in the kitchen. The product mainly received positive reviews from plenty of customers, most of them praising its smaller dimensions and its power. The Black+Decker electric knife has a 3.5/5 star rating on Amazon, making it a trustworthy product that is worth given a try. Some people have been using the same model for over 20 years, meaning they most certainly trust the product. If you want a durable, strong yet small electric knife, the Black+Decker one is the perfect acquisition for you and your family. 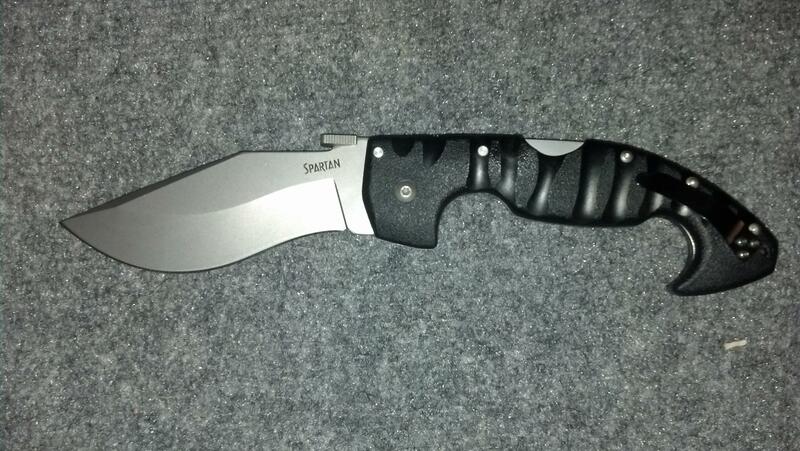 It will help you cut through anything, including foam around the house, so you can consider it a utilitarian knife as well. Nevertheless, its sleek and ergonomic design makes it easy to handle even by those with small hands, without having to struggle. 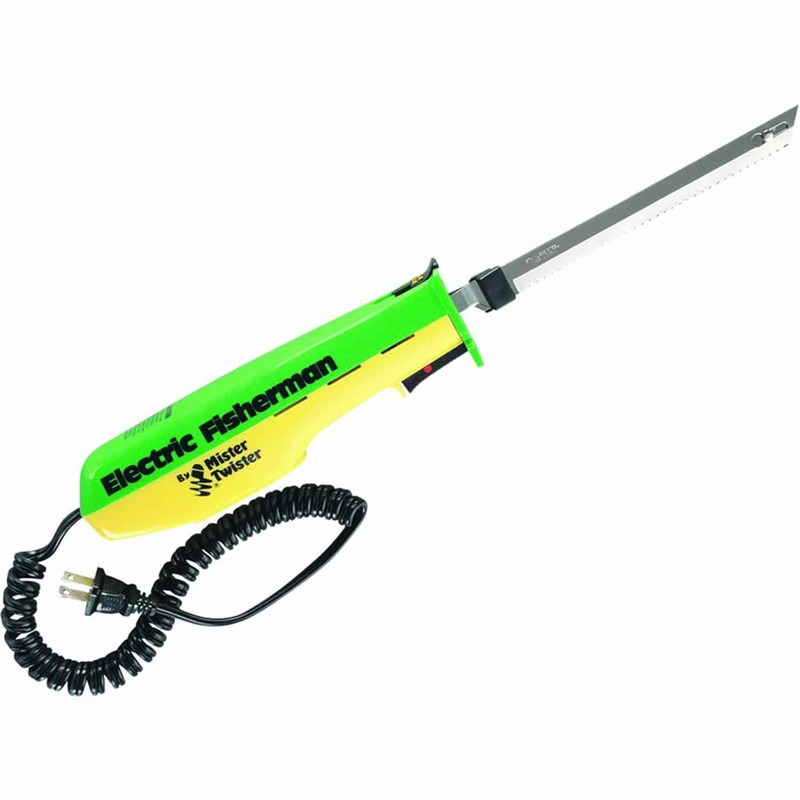 This represents the best electric knife you will ever lay hands on, especially at such a small price.